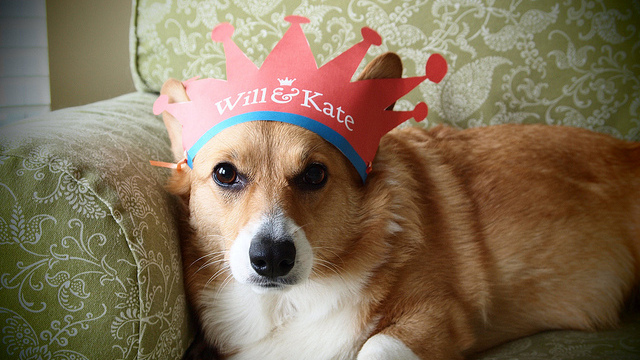 Pembroke Welsh Corgis are the preferred purebred canine consorts of the world’s longest-reigning monarch. That’s right, Liz. Here’s looking at you, kid! 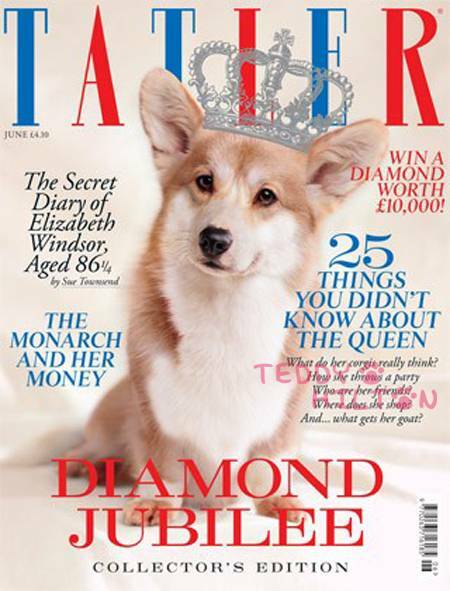 Do Pembrokes have any idea of their elevated status? Has word somehow got around in their social circles that they possess a short but very serious leg up on the competition? I for one wouldn’t doubt it. They talk. They talk a LOT. 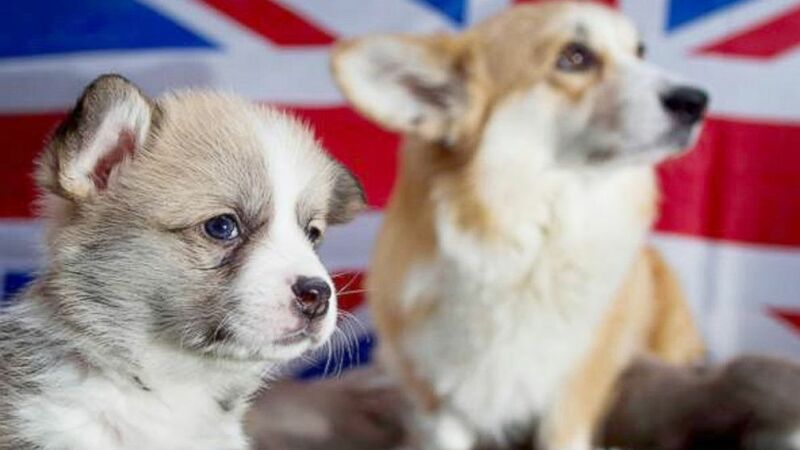 And nobody has yet disproved my theory that Corgis as a whole possess collective telepathy, the kind that crosses breed lines from Pem to Cardigan and back. What? 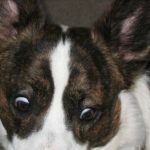 You didn’t know about my scientific theory of the Corg Borg? 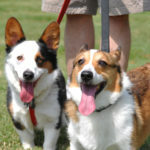 That great single mind of Corgis from which all Corgi-ness radiates, to all corners of the globe? Stealthy as radar, more precious than a pirate’s purse, surer than even the sunrise? Well it’s a thing. It just is. IT IS A THING. 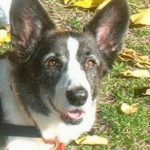 A thing for which there is massive evidence. 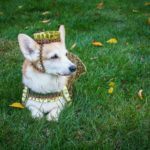 Just ask your friendly neighborhood Pembroke Welsh Corgi, most of who are sporting invisible crowns. In just the right light, with just the right squint, you might see it glinting in the sun, scintillescent and pure. I’m not making this up. 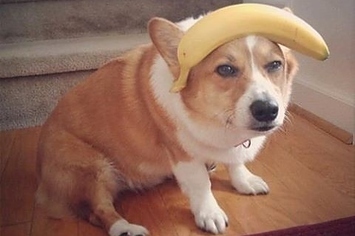 Do I make up stuff here on The Daily Corgi? Never. Nope. 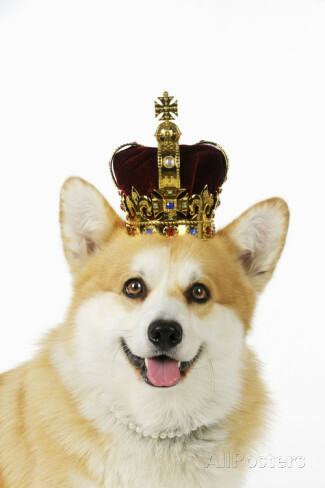 Here’s to Queens and Corgis. 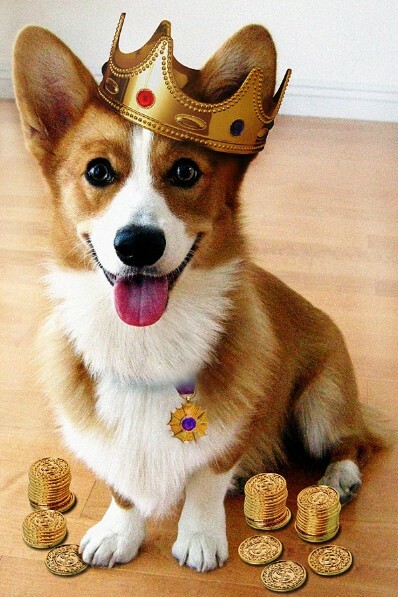 Long may they rule! Next week on the blog: CARDI CONVENTION! What is a king, without his castle? 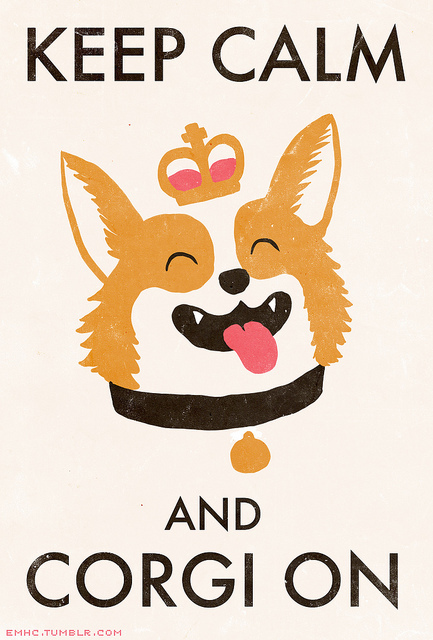 There is nothing quite like being owned by a corgi. They have a certain twinkle in their eye.